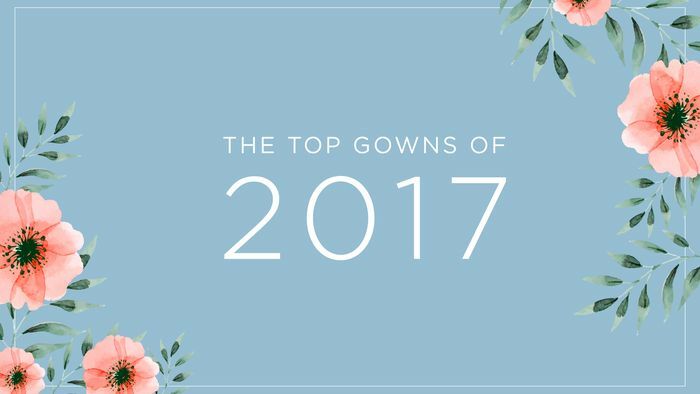 As we close in on a trendy year of timeless grace and delicate lace, we look back at the most treasured wedding dress styles of 2017 by Beloved by Casablanca Bridal. 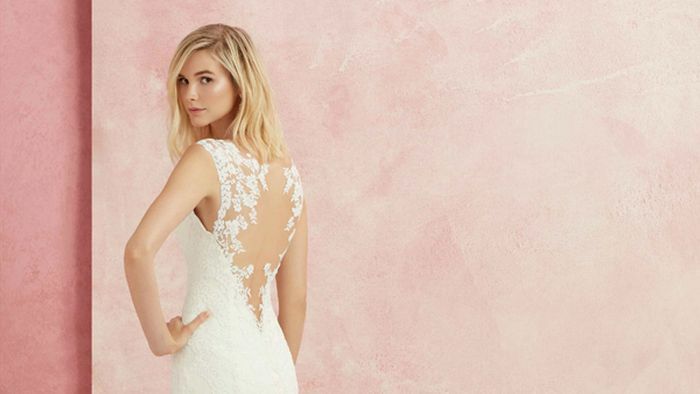 From classic romance to casual elegance, these top wedding dresses will break hearts without breaking tight wedding budgets. Debuting from our latest Coastal Waters Collection, Style #BL249 Coral takes this month's #StyleSpotlight for her flirty combination of feminine whimsy and modern romance. 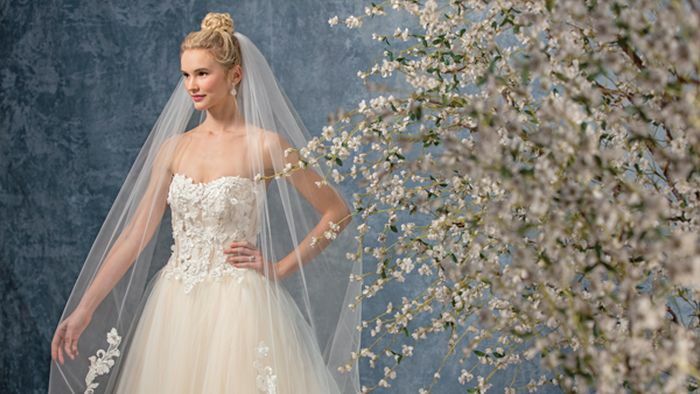 Come aboard with Beloved by Casablanca Bridal as we set sail on a voyage to an exciting new destination for Spring 2018: the Coastal Waters collection. 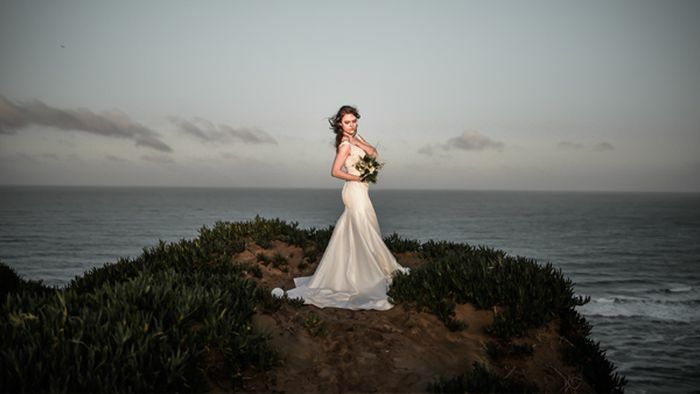 Designed with the whimsical dreamer in mind, these gowns present the opportunity for each and every bride to fully escape into her own personal paradise on her wedding day. 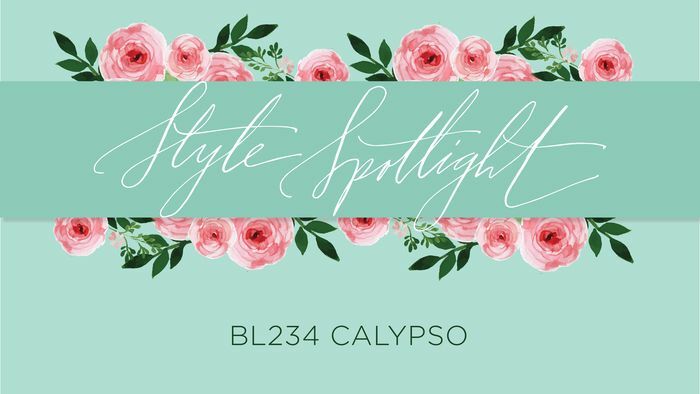 Just as a siren calls for a romantic weathered sailor at sea, Style BL234 Calypso calls for the soft and sweet bride-to-be. 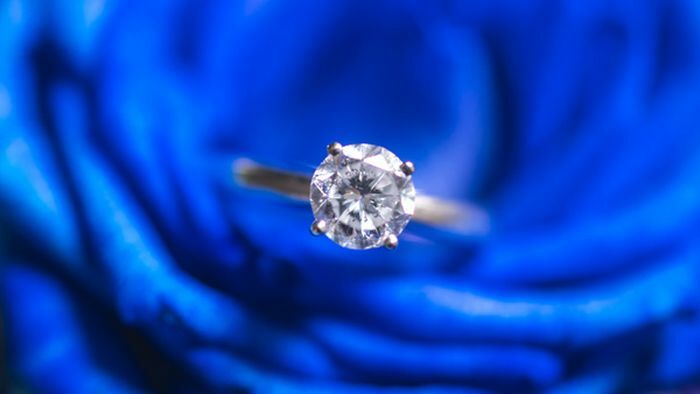 These days -- the modern bride-to-be is always looking for a way stand out from the crowd when sticking to the tradition of symbolizing pure devotion. To help spark inspiration, here are some of our favorite ideas for incorporating "Something Blue" in your wedding! Debuting from our latest Something Blue Collection, this month's Style Spotlight is shining on the fashion-forward and utterly feminine floral ball gown, Style #BL233 Azure. 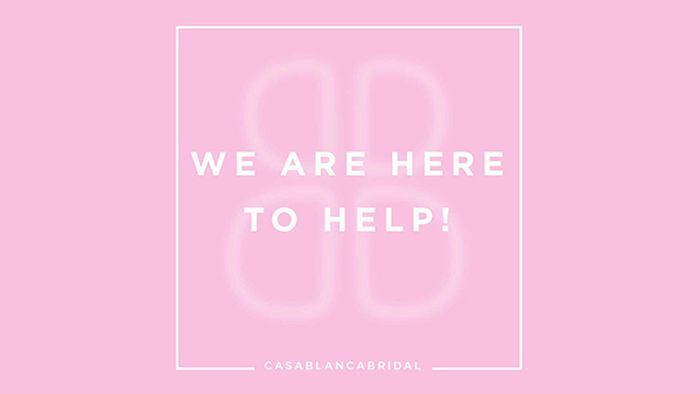 Beloved by Casablanca Bridal partners with bridal stores across the U.S to help struggling brides affected by the Alfred Angelo closure. Participating authorized retailers have also been encouraged to offer additional discounts to help in going the extra mile to make our brides smile. This Travel Tuesday is all about the tropical vibes of this romantic elopement along the hillsides of Hawaii. Who says a bride on a budget can't dream about a destination wedding? Dream away with us. Tailored for the bride beaming with confidence, Style #BL224 is known for her beautifully beaded semi-sheer bodice and peekaboo lace train. Who says a budget bride can't be bold? 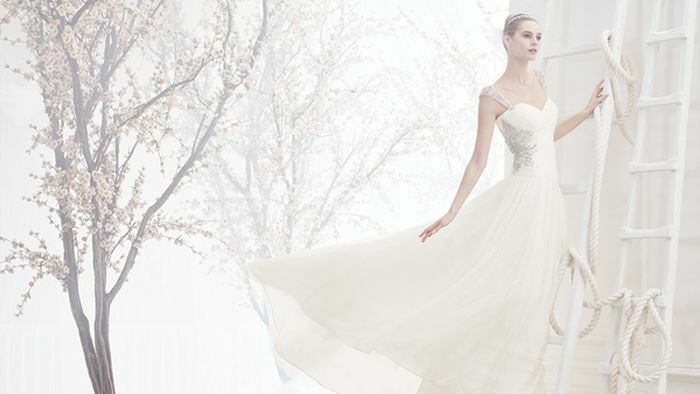 Stepping onto the stage for this week's Style Spotlight, #BL230 Darling is designed for the daring bride. This unique wedding dress is known for her one-of-a-kind crocheted floral lace bodice that creates a flowery see-through effect. From glamorous to vintage inspired and amorous, these top gown styles by Beloved feature stunning and unique cap sleeve designs that beautifully frame, celebrate and adorn the bride's shoulders in romance. Featured from our Awaken Collection, Style #BL218 Harmony combines darling cap sleeves, delicately scalloped lace, and a full illusion back to create the perfect bohemian look for brides on a budget!